Price reduction!!! A great opportunity to own in this 55+ community at at great price. This care free style of living offers all the living area on 1 level. This home has a great open concept with cathedral ceilings making this home feel very spacious. The large fully appliance kitchen offers a nice amount of space for the dining area and loads of cabinets and working area and easy access to the washer and dryer. 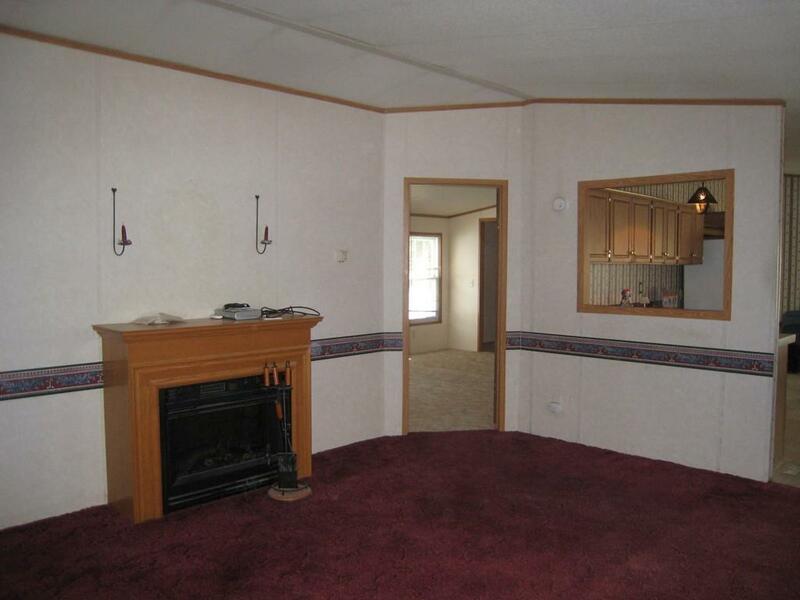 The large living room has a electric fireplace that opens up to a good size den. The master bedroom has been freshly painted and new carpet with a walk in closet as well as a full bath that has a separate shower stall and separate tub. 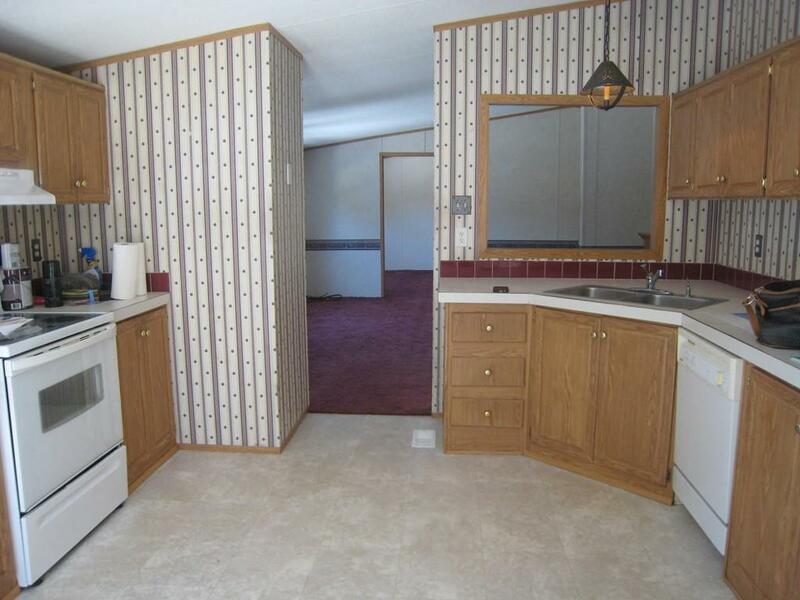 An additional bedroom and full bath are on the opposite side of the house. Great for visitors having their own space. 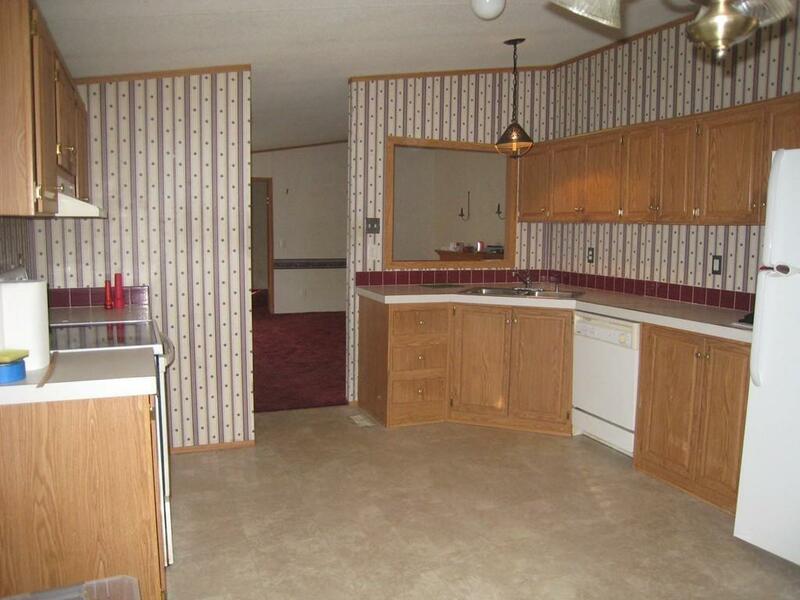 The home is on a nice private lot with a storage shed and plenty of parking. Time to get moved in and enjoy the Spring. 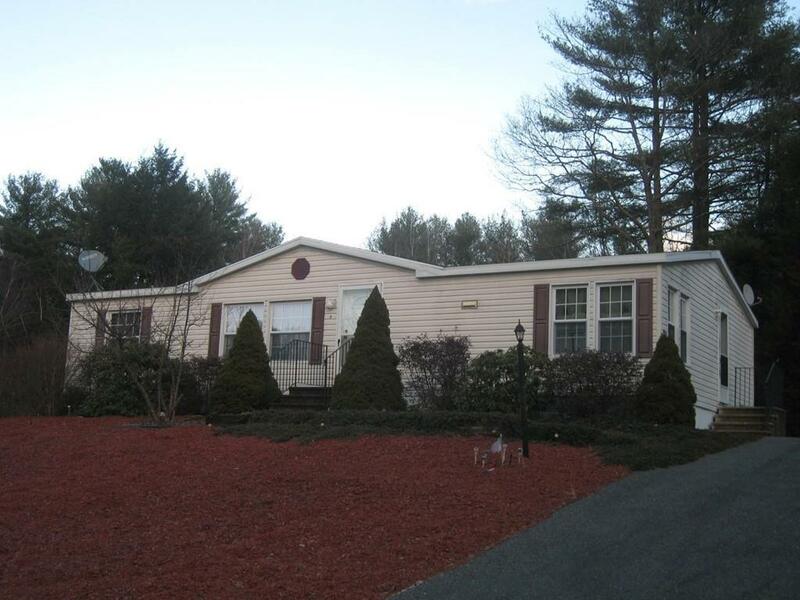 Listing courtesy of Sandra Lund of Coldwell Banker Residential Brokerage - Leominster. Disclosures Please See Attached Escrow Notification And Disclosures. Listing provided courtesy of Sandra Lund of Coldwell Banker Residential Brokerage - Leominster.